4ft 6in x 6ft 6in is a common size of adjustable bed which is 3" longer than a standard UK double bed. 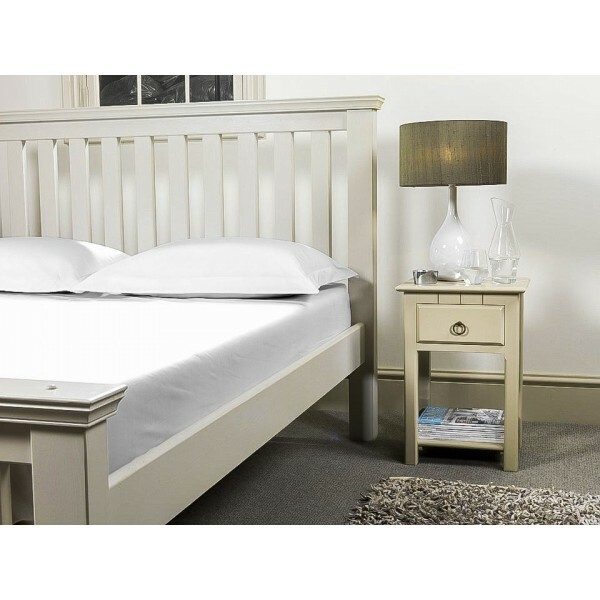 This size is not a standard UK bed size making it hard to buy bedding for. We cut and make fitted sheets for 137, 4ft 6in adjustable beds. We cut from the roll and so can make the sheet fit any length or depth of double bed. 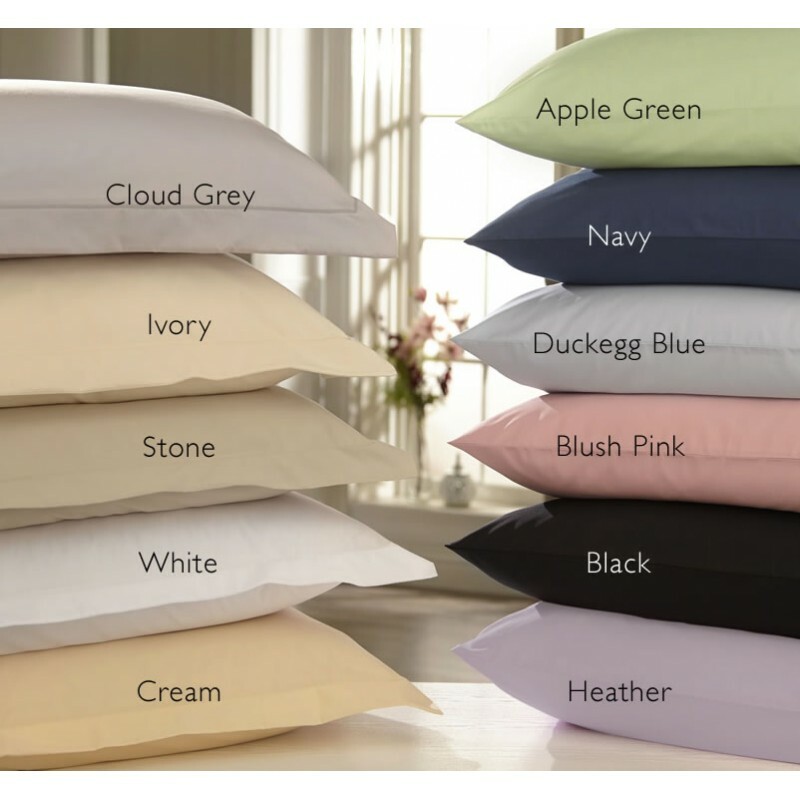 Our sheets are made in high 200 Thread Count 1000 Count Cotton Percale* and can accommodate if you have an extra deep mattresses or have added a topper. They are made with french (double stitched) corners for extra durability and hemmed with all round elastic so they stay in place, even in adjustable beds. Easy care, easy iron fabric. 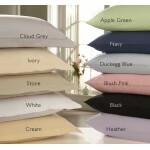 *Percale fabrics are combed before weaving to remove knots, ensuring a soft and long lasting fabric. Samples and a brochure are available, to receive these or if you have any other query please call us on 01706 220020 or contact us with your details.